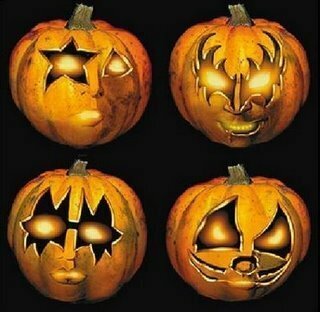 ☆ किस हैलोवीन pumpkins ☆. . Wallpaper and background images in the हैलोवीन club tagged: halloween pumpkin kiss. This हैलोवीन fan art might contain जैक ओ लालटेन and जैक ओ ' लालटेन.